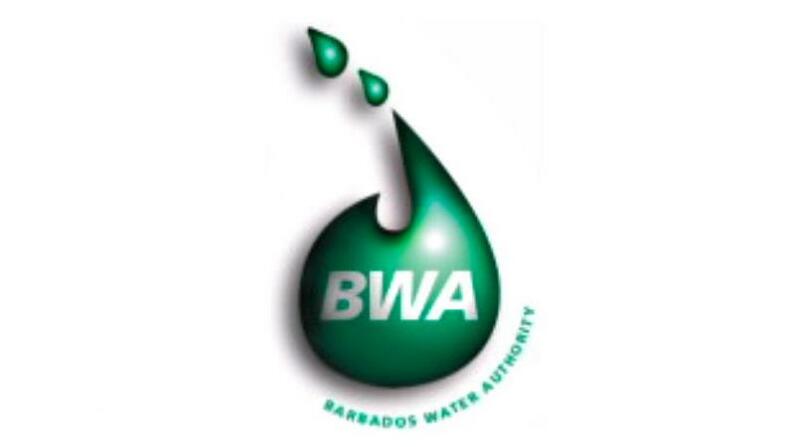 The Barbados Water Authority (BWA) warns some residents to expect shortages tomorrow. 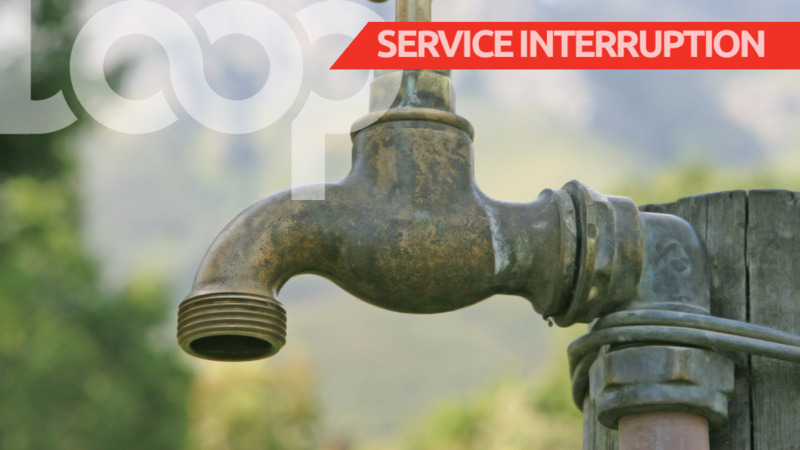 BWA has advised residents and businesses in parts of Christ Church and St. Philip that on Friday, April 12 between 9am and 1pm, it will be changing a well pump at its Hampton Pumping Station. They are asking customers to store an adequate supply of water for the duration of the shutdown. 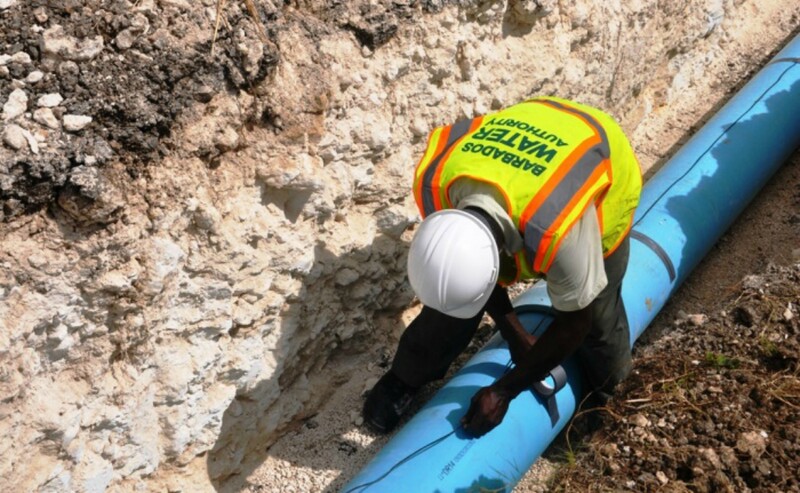 The Barbados Water Authority in their press release said that they regret the inconvenience this disruption may cause.